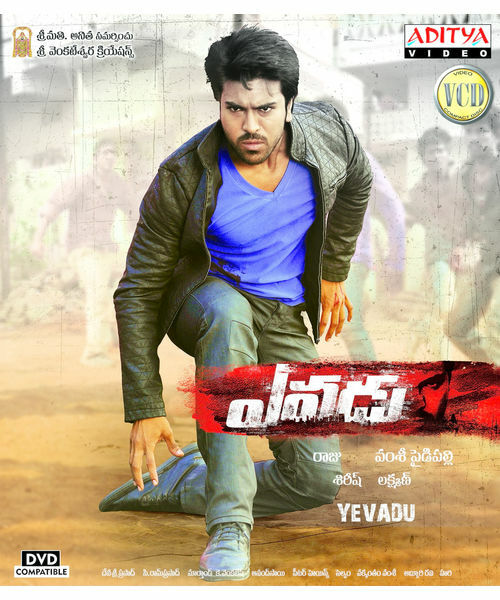 Buy Aarya~ VCD online - AdityaMusic Now Buy Telugu Audio CD, MP3, VCD, DVD, Blu-ray Songs Videos Original Tracks online in India. Allu Arjun’s second movie after the tremendous success of his debut film Gangothri, Aarya is one of the biggest commercial successes of the year 24. Aarya presents Arjun in a totally different character in constrast with the small town, innocent poor, adolescent boy-lover that he played in Gangothri. Aarya ( Allu Arjun) is a happy-go-lucky, college going youth with an attitude. He falls in love with Geetha ( Anuradha Mehta) at first sight. He proposes to her in front of her boyfriend Siva. She bluntly refuses. The USP of the film is Aarya’s philosophy in life – one way love. While he keeps extolling and spreading the virthues of his philosophy, he also teases Geetha’s boy friend at every available opportunity about why he should feel threatened by is unidirectional attempts to woo the uninterested Geetha, if he so strongly believes in the bond of true love between himself and Geetha. What follows is a comic roller coaster. The rest of the film is all about how Aarya wins Geetha with his attitude and positive outlook. 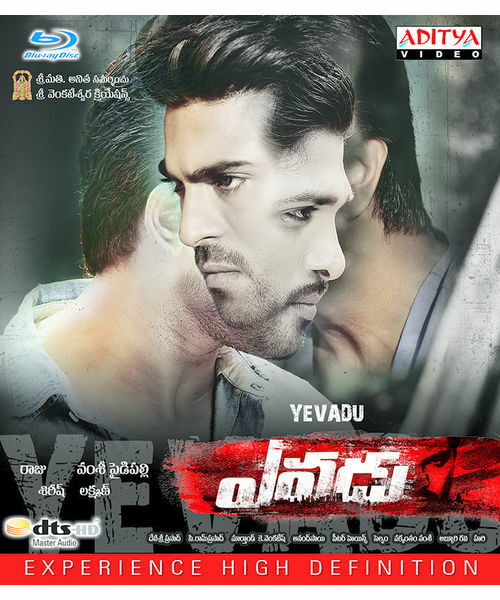 It is an Allu Arjun film right through. With his exceptionally good performance in ‘Aarya’, Arjun announces to the world that he is here to stay and leave a mark of his own. Allu Arjun is simply awesome in dances. He is natural in his histrionics. He is amazing in stunt sequences. Devi Sri Prasad’s music is a winner. Ratnavelu’s Cinematography is outstanding. A great buy.